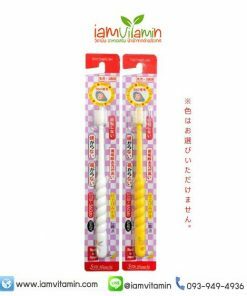 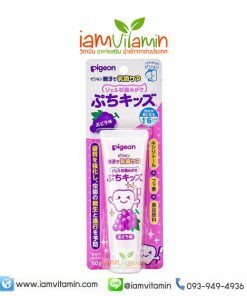 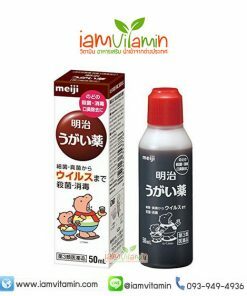 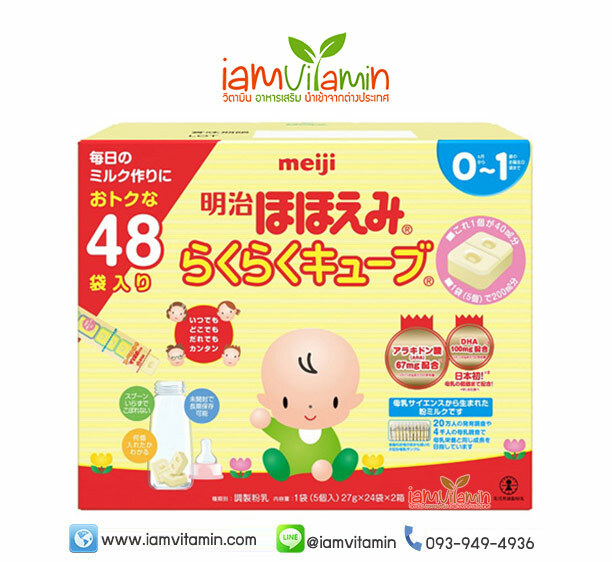 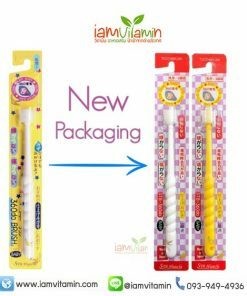 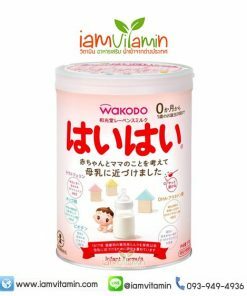 Meiji Hohoemi Japanese Baby Powder Newborn baby formula 0 months – 9 months (Formula 1) Easy to carry Meji Hohoemi with nutrients. 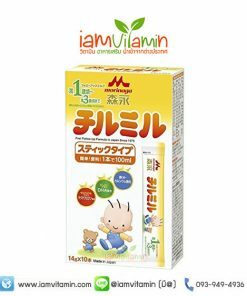 And add essential nutrients and essential nutrients for baby’s brain with DHA. 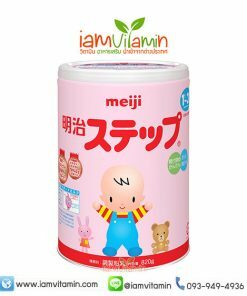 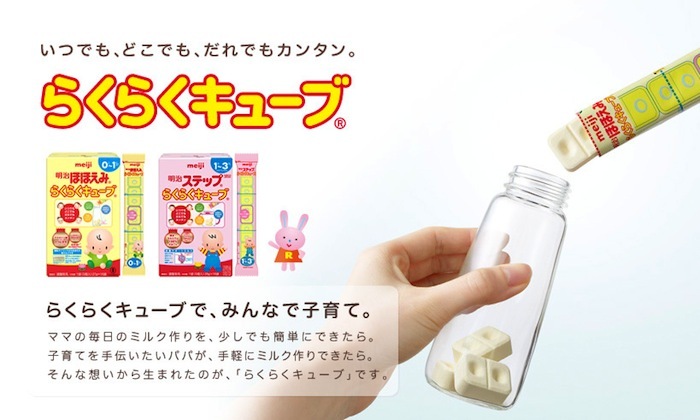 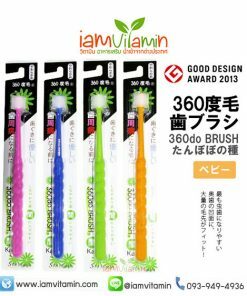 Baby powder from Meiji, a leading brand from Japan. 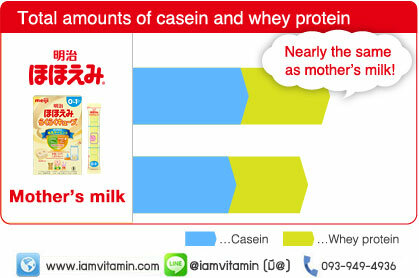 The highlight of Japanese milk is clear, but the nutrients. 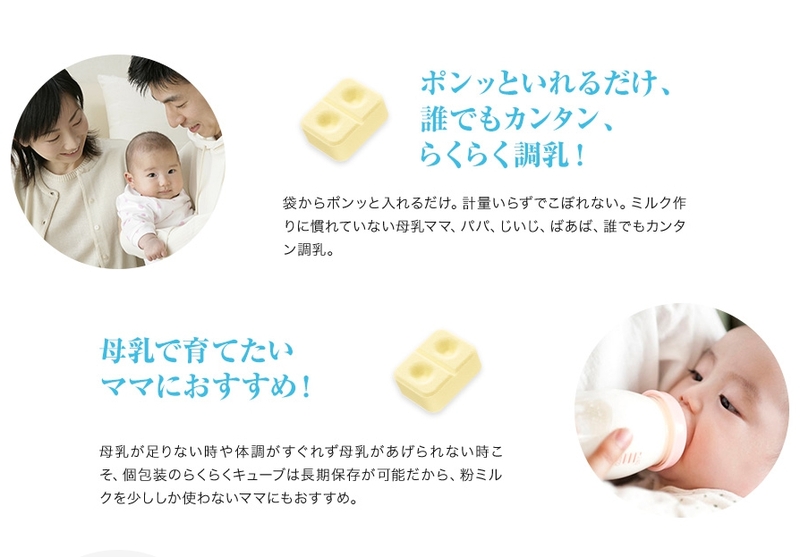 And add essential and essential nutrients for babies. 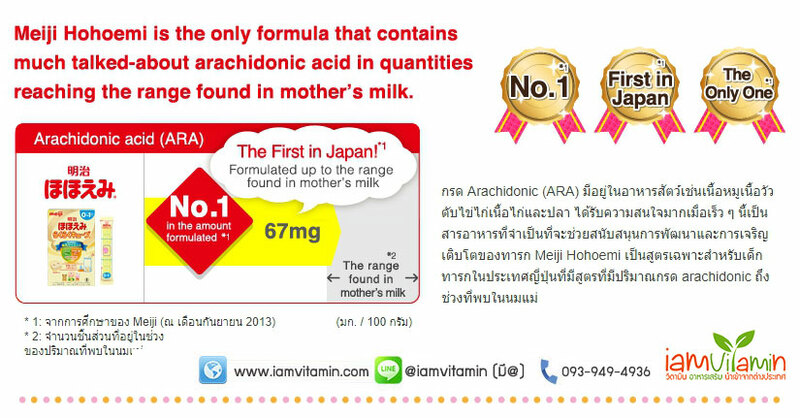 Close to breast milk. 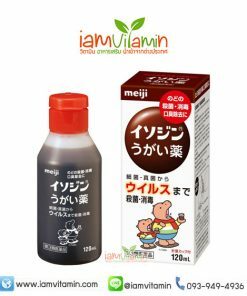 It does not smell like iron from Europe. 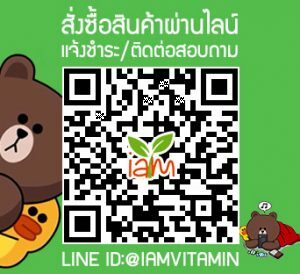 Raw material name · Nutrition ingredients etc.